Add the magic of Disney to your Chamilia collection with this stunning book from Disney's Beauty and the Beast. Crafted from precious sterling silver. Inspired by your own personal style, Chamilia jewellery is as unique as you are. 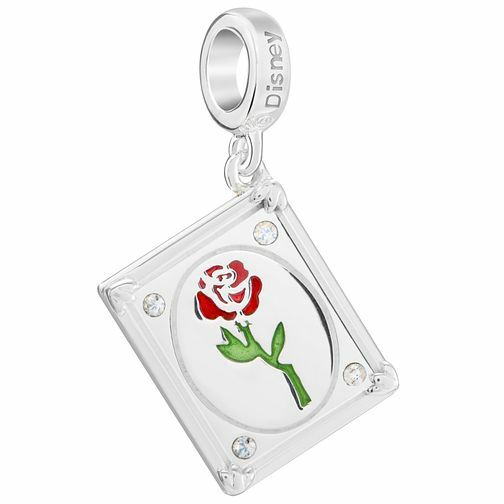 Chamila Sterling Silver Disney Tale as Old as Time Charm is rated 5.0 out of 5 by 2. Rated 5 out of 5 by Anonymous from Lovely charm Lovely charm, love roses good quality. Fast delivery.